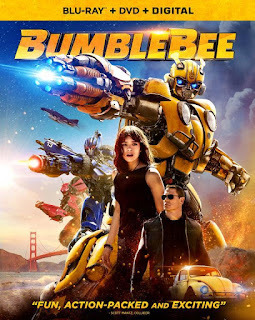 Bumblebee continues to add slowly but surely to its box office draw by crossing the $400 million worldwide total this Saturday. According to Deadline, apparently Paramount has already started development on a sequel. 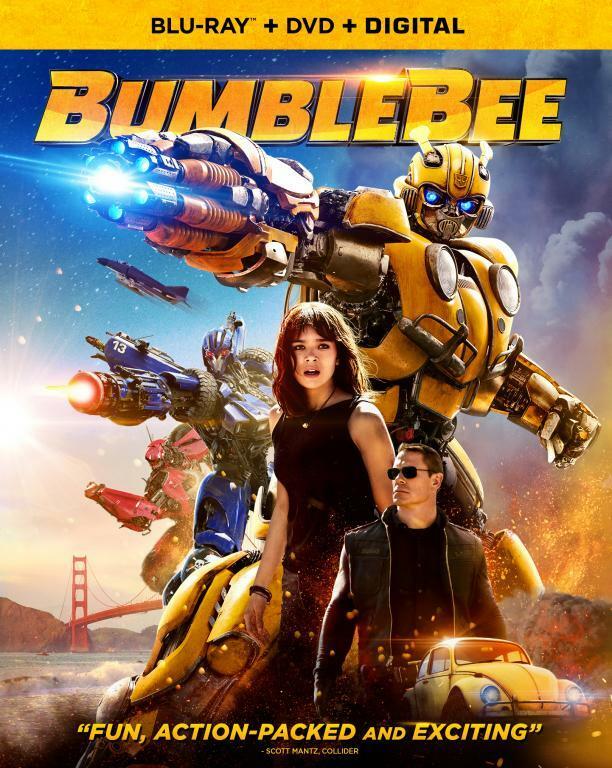 While not officially confirmed, previously Viacom (owner of Paramount) expressed pleasure over the profit margins of the movie so this landmark only increases the likelihood of a green-light. I still think $500 million is the guarantee point which remains feasible since the movie still has Japan to premiere in starting March 22. It took 7th place in the US with $4.6M. With this weekend's estimate, the movie now sits at a worldwide total of $412.3M. The breakdown is 28.1% US ($115.9M), 71.9% ($296M) International so $500M remains feasible. It may just fall short around $475M but that will probably be close enough. Thank you for all that you’ve done to keep us updated throughout all the Transformers movies! Yes, I come on here often. I do not feel you get enough recognition. I truly enjoy your blog and the information you provide on these movies and transformers related material, good work!! I second both the above comments.